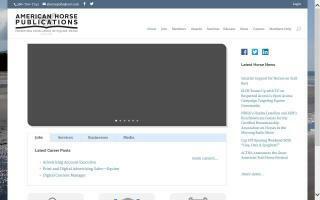 Horse News Directory - O Horse! 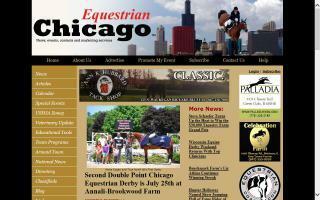 American Horse Pub has been in the equine media industry for 40 years. Keeping up with the latest news, legal updates, and much more in the equestrian industry. In more than twenty years, Best Communication & Management has become a leading international company, specializing in equestrian sport, events and sponsorship. Il portale per chi ama i cavalli i pony e gli sport equestri. Cavalli e gare, portale di informazione e cultura equestre. Notizie, approfondimenti, curiosità sul mondo del cavallo, dei pony, delle gare, e dell'equitazione. 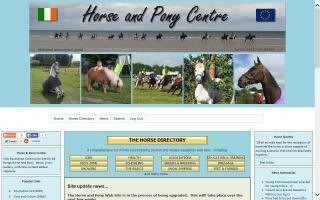 The website for keeping tabs on the horse industry. News, events, contacts, and marketing services for southern Wisconsin and northern Illinois. We are an equestrian website about horsemanship, the horse industry, and equestrian culture in Asia. 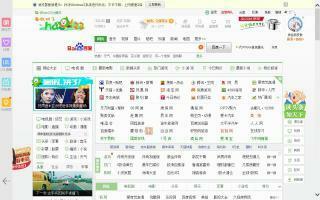 We are an online community for Chinese equestrian enthusiasts as well. There are about 470,000 horse-lovers gathered here. 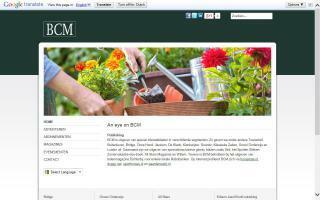 We have a B2B & B2C equestrian marketing platform. We organize events, such as endurance and horseback vacations. Business consultation and market research. 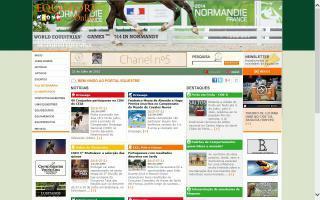 Equestrian online bilingual site provides resources as well as international and national news. All about horses in Portugal. Updated daily. 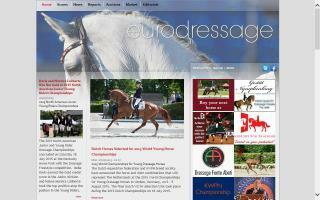 European and international dressage and breeding news. Eventing News USA is an online magazine focused on the Olympic equestrian sport of three day eventing. Hunter/Jumper news, rider profiles, and exclusive interviews. Get to know the equestrian world's young & junior riders.